Put your trendsetting look on display with the Shellys London Hankie loafer. Available in a variety of upper materials. Slip-on construction with laced detailing at instep. 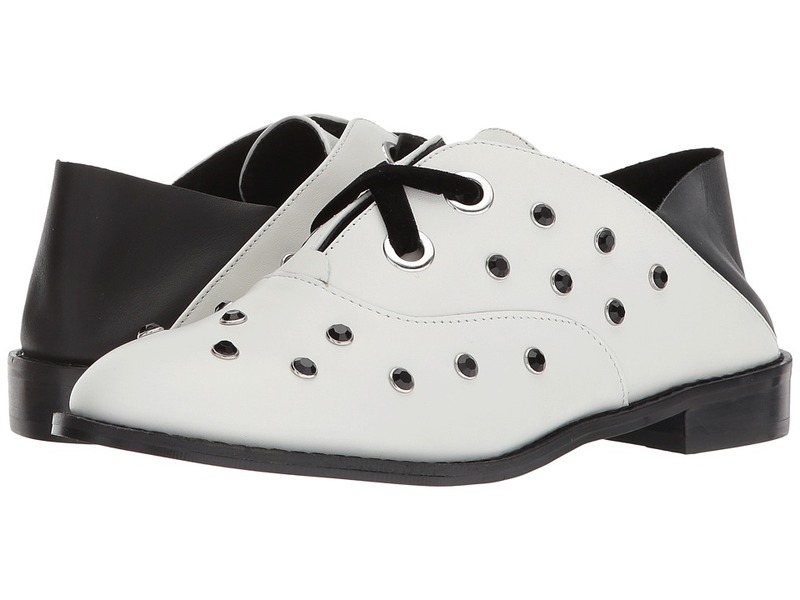 Classic, round toe. Jeweled embellishments throughout. Fold-down heel-stay lends to a versatile construction. Leather lining. Lightly padded, stationed insole. Low, stacked heel. Man-made outsole. Imported. Measurements: Heel Height: 3 4 in Weight: 10 oz Product measurements were taken using size 39 (US Women~s 8.5), width M. Please note that measurements may vary by size. Weight of footwear is based on a single item, not a pair. 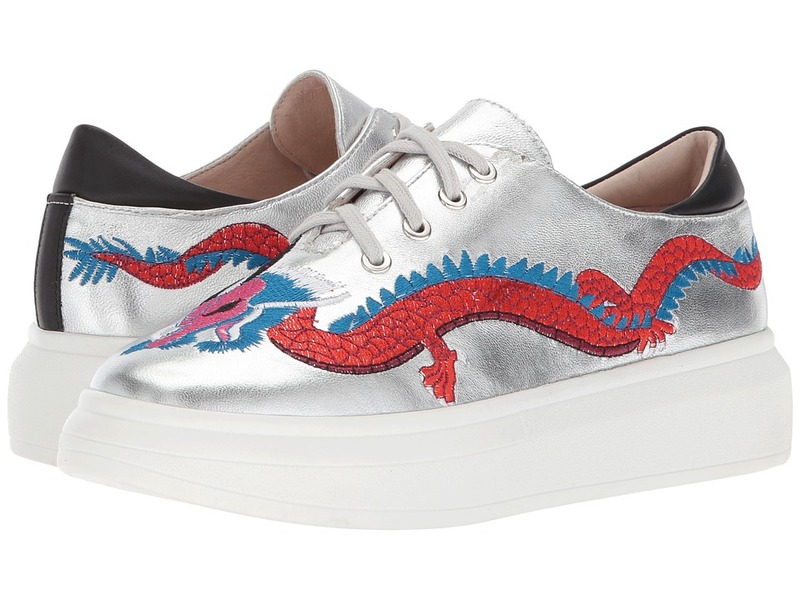 Garner attention when you put your fiercely-chic look on display with the Shellys London Harper platform sneaker! Available in leather or textile upper materials. Lace-up construction with metal eyelets. Classic, rounded toe. Embroidered dragon appliqu&amp#233 details front and side panel. Contrast collar and heel stripe. Padded collar. Leather lining. Lightly padded, stationed insole. Synthetic platform and outsole. Imported. Measurements: Weight: 10 oz Product measurements were taken using size 39 (US Women~s 8.5), width M. Please note that measurements may vary by size. Weight of footwear is based on a single item, not a pair. Make the sidewalk your catwalk when you take your look to new heights in the Shellys London Honolulu platform sneaker! Available in a variety of man-made uppers. Lace-up construction with blind eyelets. Classic, round toe. Man-made lining. Lightly padded, stationed insole. Covered platform. Man-made outsole. Imported. Measurements: Heel Height: 2 1 2 in Weight: 1 lb 1 oz Platform Height: 2 in Product measurements were taken using size 38 (US Women~s 7.5), width M. Please note that measurements may vary by size. Weight of footwear is based on a single item, not a pair. 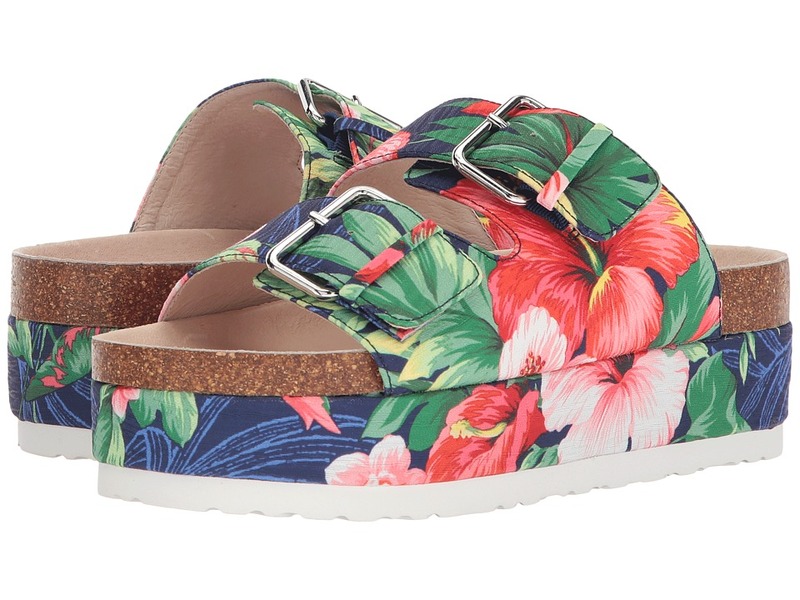 Give your timeless look a bold update when you elevate it with the Shellys London Hawaii platform slide sandal! Available in solid or printed textile upper material. Slip-on construction. Open-toe silhouette. Dual, buckled straps over vamp. Leather lining. Contoured, stationary footbed. Covered platform. Synthetic outsole. Imported. Measurements: Heel Height: 1 1 2 in Weight: 1 lb Platform Height: 1 1 4 in Product measurements were taken using size 38 (US Women~s 7.5), width M. Please note that measurements may vary by size. Weight of footwear is based on a single item, not a pair. The Shellys London Heather pump offers a fierce silhouette with timeless appeal. Textile upper material. Slip-on construction. Pointed-toe silhouette. Leather lining. Lightly padded, stationed insole. Wrapped stiletto heel. Man-made outsole. Imported. Measurements: Heel Height: 3 3 4 in Weight: 8 oz Product measurements were taken using size 38 (US Women~s 7.5), width M. Please note that measurements may vary by size. Weight of footwear is based on a single item, not a pair. 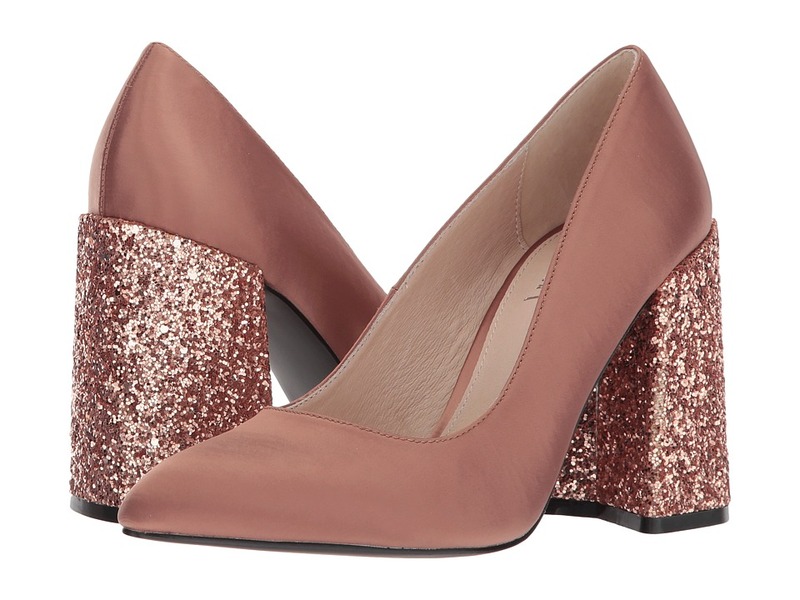 Elevate your standout look and capture the attention of your admirers with the Shellys London Hester pump! Available in a variety of textile upper materials. Slip-on construction. Soft, pointed-toe silhouette. Leather lining. Lightly padded, stationed insole. Covered, chunky block heel. Man-made outsole. Imported. Measurements: Heel Height: 3 1 2 in Weight: 12 oz Product measurements were taken using size 38 (US Women~s 7.5), width M. Please note that measurements may vary by size. Weight of footwear is based on a single item, not a pair. 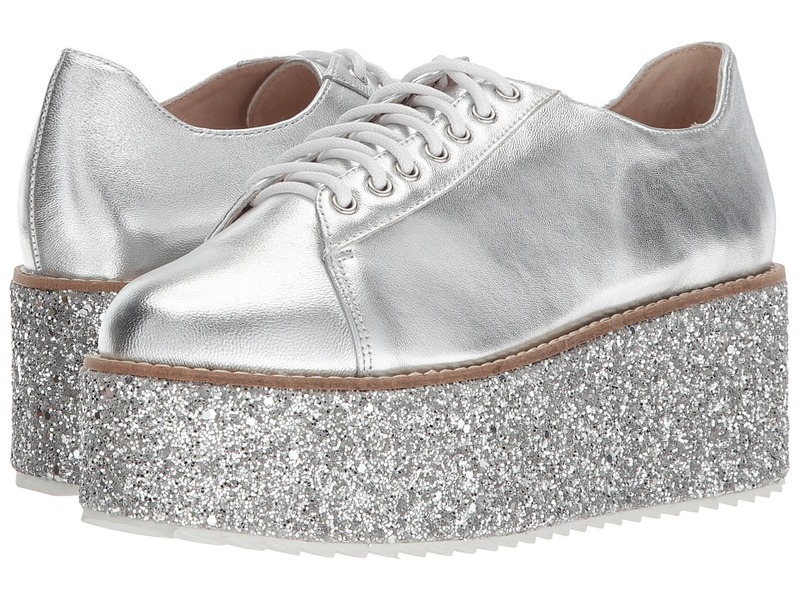 Step up your trendsetting look with the menswear-inspired Shellys London Hilda platform wingtip oxford. Leather upper material. Lace-up construction with metal eyelets. Rounded toe. Wingtip design with brogue detailing. Leather lining. Lightly padded, stationed insole. Synthetic platform and outsole. Imported. Measurements: Heel Height: 1 1 2 in Weight: 10 oz Platform Height: 1 in Product measurements were taken using size 38 (US Women~s 7.5), width M. Please note that measurements may vary by size. Weight of footwear is based on a single item, not a pair. Dazzle your admirers from day-to-night with the Shellys London Faye pointed-toe loafers. Combination leather upper materials. Slip-on construction. Soft, pointed toe. 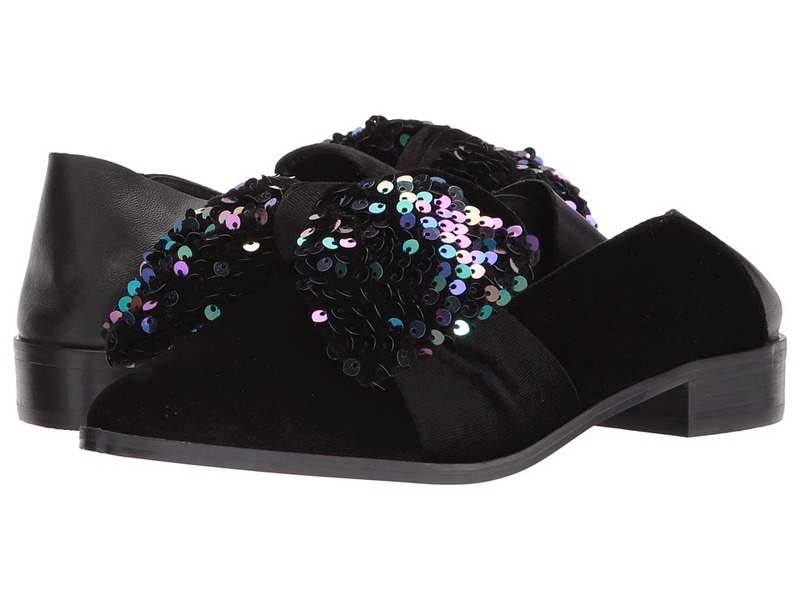 Sequin-embellished bow at vamp. Fold-down heel-stay lends to a versatile construction. Leather lining. Lightly padded, non-removable insole. Low, stacked heel. Synthetic outsole. Imported. Measurements: Heel Height: 1 in Weight: 10 oz Platform Height: 1 4 in Product measurements were taken using size 38 (US Women~s 7.5), width M. Please note that measurements may vary by size. Weight of footwear is based on a single item, not a pair. 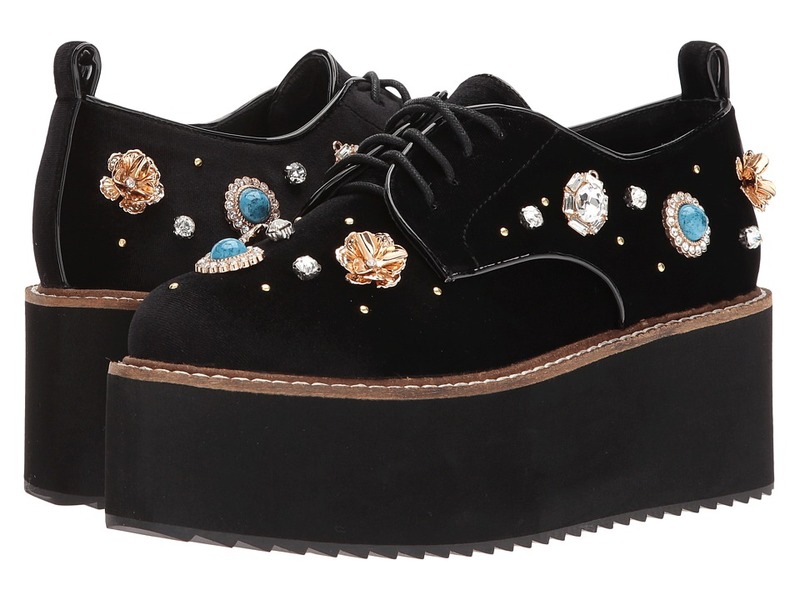 Craft a look that~s sure to be admired with the whimsical Shellys London Flora platform oxford! Supple, man-made upper flaunts ornate jewel embellishments. Lace-up construction. Classic, round toe. Oxford-style silhouette. Rear pull-tab offers easy entry. Lightly padded, non-removable insole. Thick, covered platform. Rippled, synthetic outsole. Imported. Measurements: Heel Height: 2 1 2 in Weight: 1 lb Platform Height: 2 in Product measurements were taken using size 38 (US Women~s 7.5), width M. Please note that measurements may vary by size. Weight of footwear is based on a single item, not a pair.